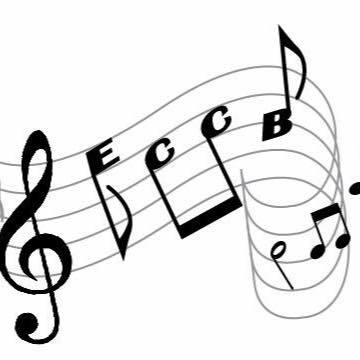 The Essex Community Concert Band is a recreational band consisting of woodwind, brass and percussion that performs several times a year throughout the community. The band includes 40+ Essex County area residents – from students to professionals – who join together under the direction of Dee Shaw to share in our love of music. Our Wednesday evening rehearsals and concerts take place year round. Thank you to everyone for your ongoing support for another year. We had a great 2018 concert season, and are looking forward to great things as we had into 2019! The band is currently working towards a 2019 spring concert. STAY TUNED for more information!